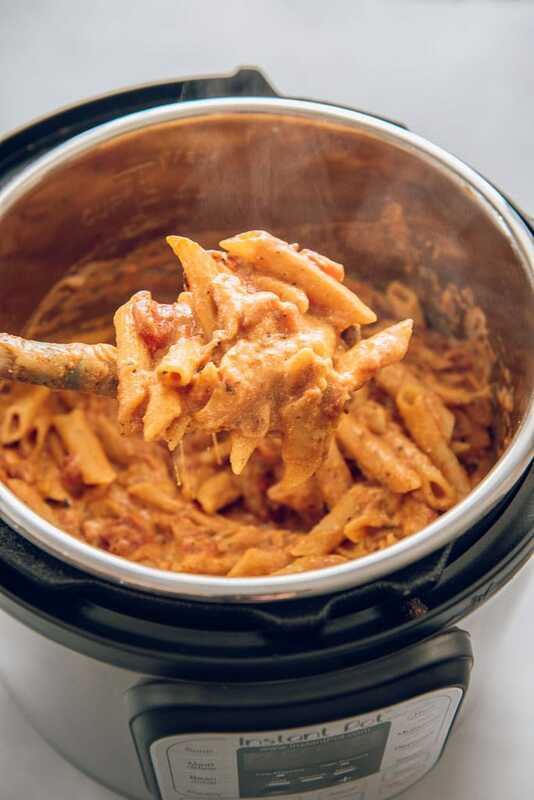 Instant Pot Five Cheese Ziti is the perfect comfort food dinner for those busy weeknights that you don’t have a lot of time to spend in the kitchen. 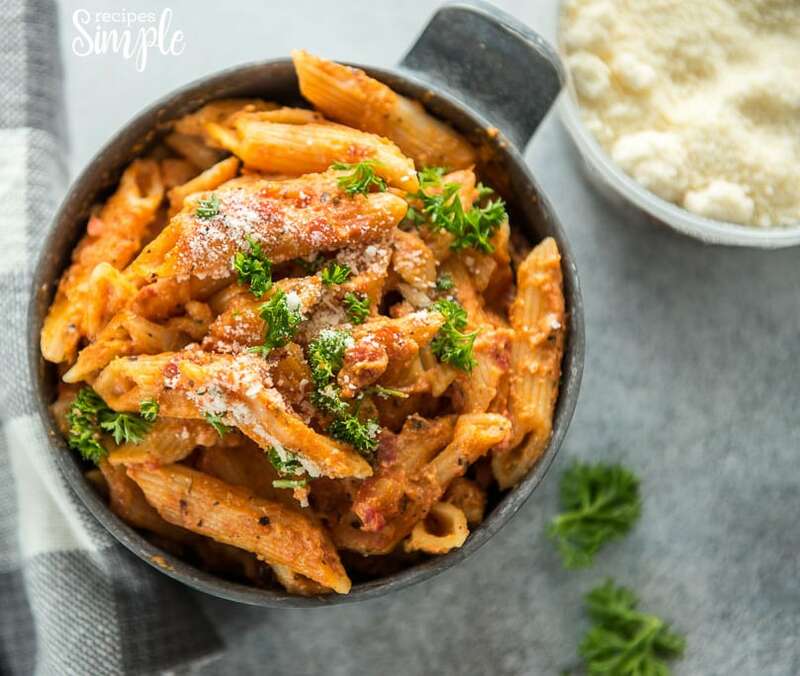 This Five Cheese Ziti is a delicious one pot dinner and you don’t even need to boil the pasta first! It all cooks in the Instant Pot. 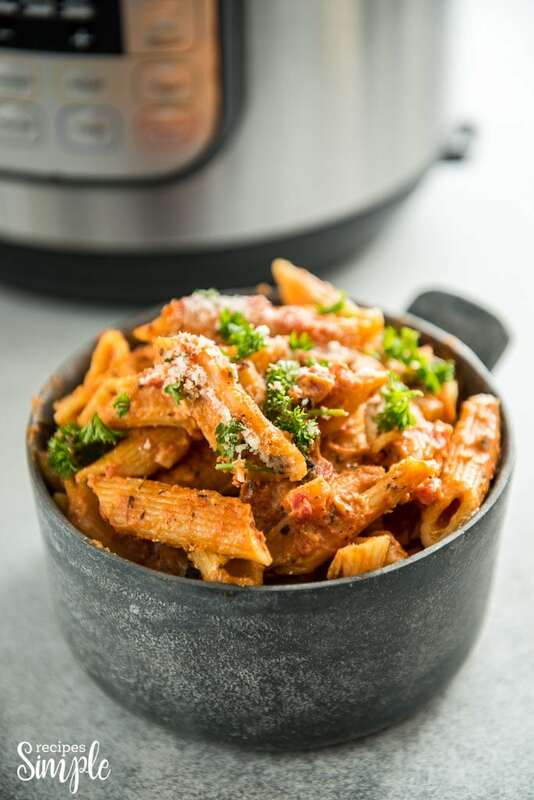 The Instant Pot is a huge time saver when it’s time to get dinner on the table. 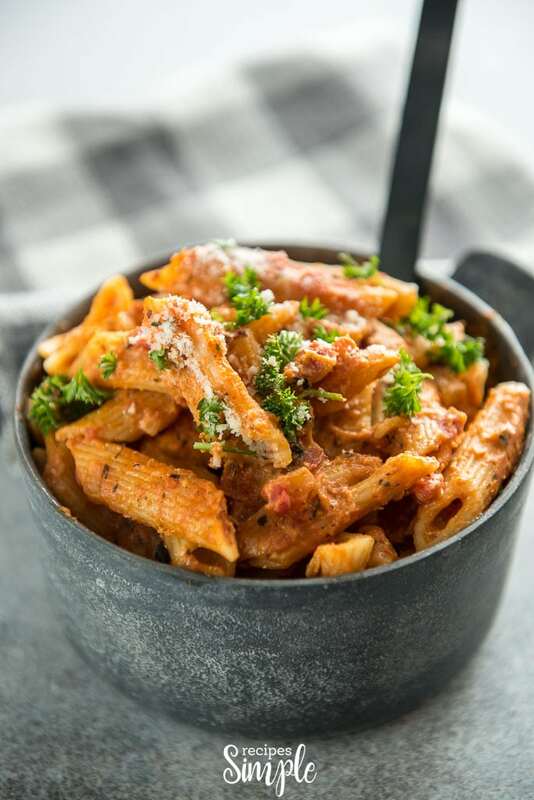 We love pasta in our house and this Five Cheese Ziti is always on our menu rotation. It’s one of those dinners that everyone will eat. 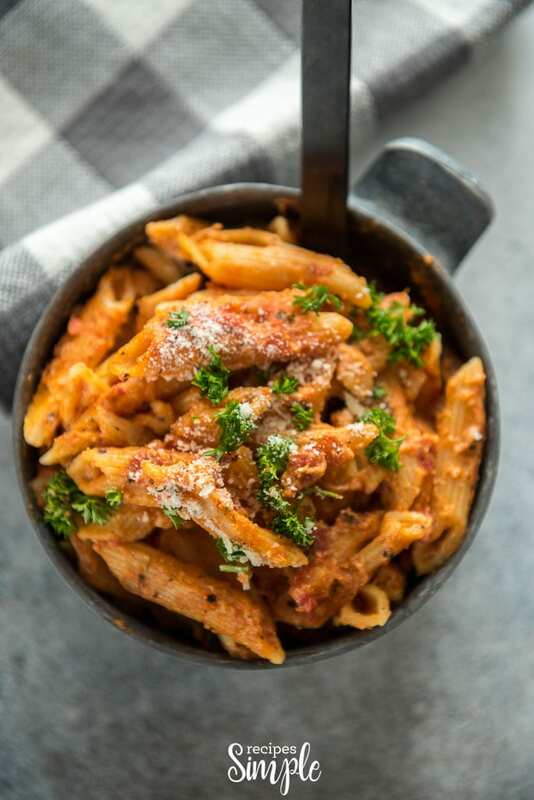 This Instant Pot Five Cheese Ziti is a meatless flavorful pasta recipe that is a easy one-pot meal made with five kinds of cheese, fire-roasted diced tomatoes, tomato basil pasta sauce, Italian seasoning and penne pasta. 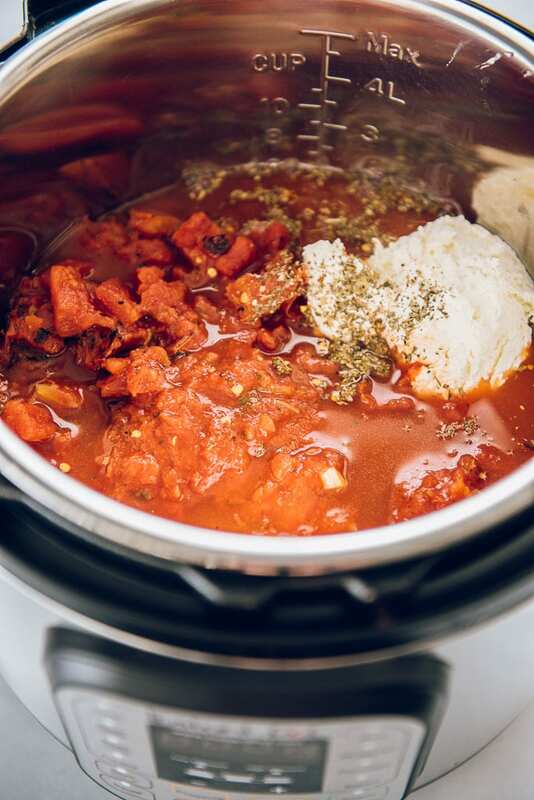 Pour water into Instant Pot then add canned tomatoes, whipped cream cheese and the seasonings. Add pasta sauce and gently stir gently to combine. Next add the pasta and gently push down to submerge in liquid. Make sure the pasta is covered with liquid. Place lid on instant pot and seal pressure cooker according to manufacturer instructions. Make sure pressure valve is closed and not releasing pressure. Set to high pressure for 8 minutes. Allow 5 minute natural pressure release, then perform a quick release. Stir in shredded cheese to combine. 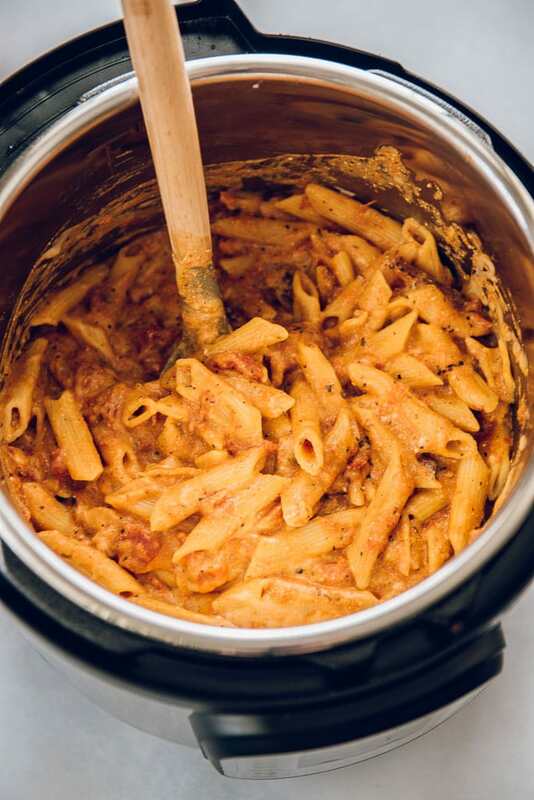 Allow pasta to rest for 5 minutes before serving. Stir again before serving to allow any remaining liquid to absorb. Right before you are ready to serve, mix in one cup of Ricotta cheese until blended. Sprinkle each serving with grated Parmesan cheese. Include your favorite vegetables like mushrooms, zucchini, peppers or spinach. Add Italian sausage or ground beef, turkey or chicken. Sprinkle 1/2 Cup Italian Bread Crumbs mixed with Parmesan cheese on top before serving. 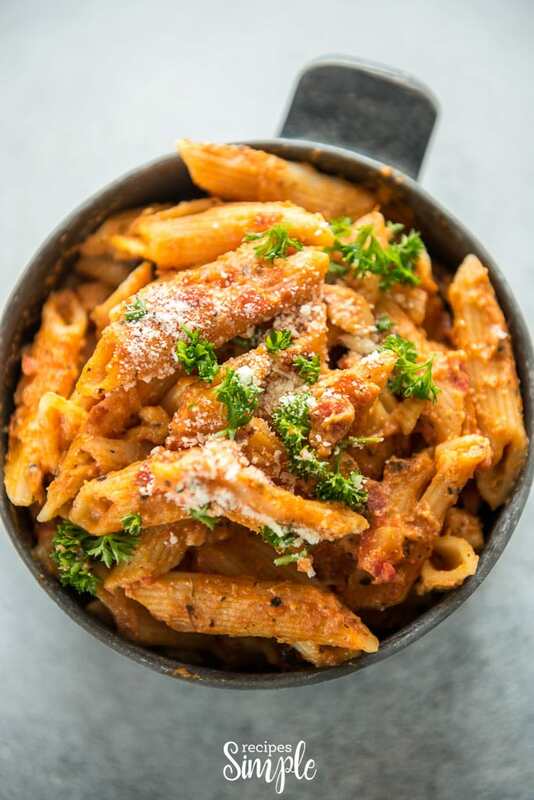 Use whole wheat Ziti or Penne pasta. 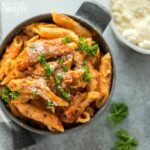 Instant Pot Five Cheese Ziti is the perfect comfort food dinner for those busy weeknights that you don't have a lot of time to spend in the kitchen. Pour water into Instant Pot. Next add canned tomatoes and whipped cream cheese and the seasonings. Add pasta sauce and gently stir gently to combine. Add pasta and gently push down to submerge in liquid. Make sure the pasta is covered with liquid. Set to high pressure for 8 minutes. Allow 5 minute natural pressure release, then perform a quick release. Stir in shredded cheese to combine. Allow pasta to rest for 5 minutes before serving. Stir again before serving to allow any remaining liquid to absorb. Right before you are ready to serve, mix in one cup of Ricotta cheese until blended. Sprinkle each serving with grated Parmesan cheese.